The Lodge at Vail intimate luxury in the perfect location. 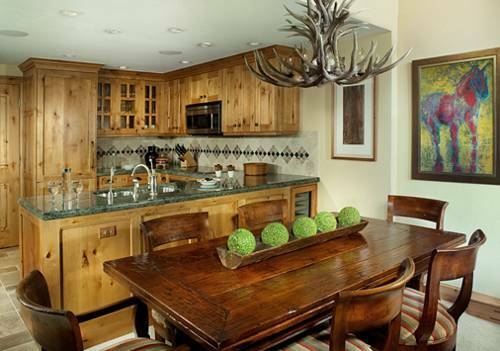 Thelodge at vail prides itself on a location unlike any other in vail... it rests at the very base of mountain-just steps away from the villages main ski lift. On the hotels other side- you will find vails pedestrian village -a world of boutiques-shops- nightclubs and cafes. Renowned for its relaxed luxury and impeccable service- the lodge at vail combines the elegance of an alpine lodge with the warmth of western hospitality. Its a place of award winning restaurants where the staff greets its guests by name and anticipates every need.